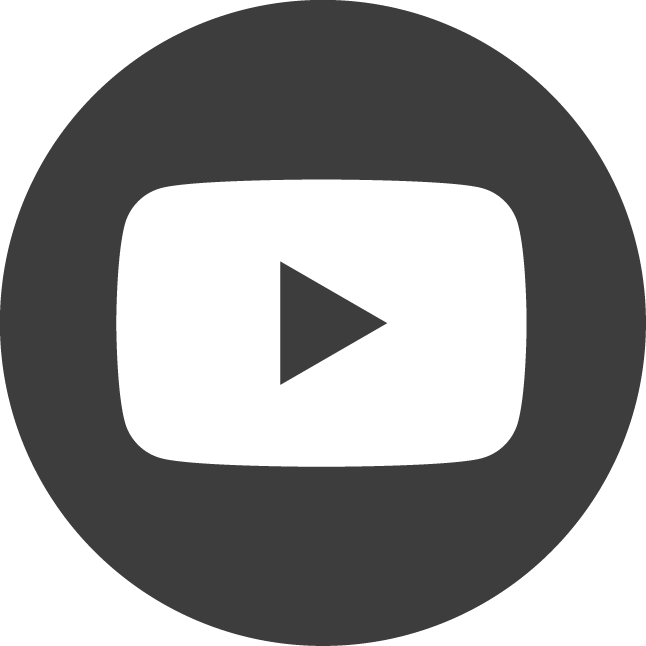 Want to know more about health and water than 90% of the people you know, in under 2 hours?? Whether this is a refresher, or your first time learning about this movement, come in with an open mind and get ready to drink lots of free, yummy Kangen water! 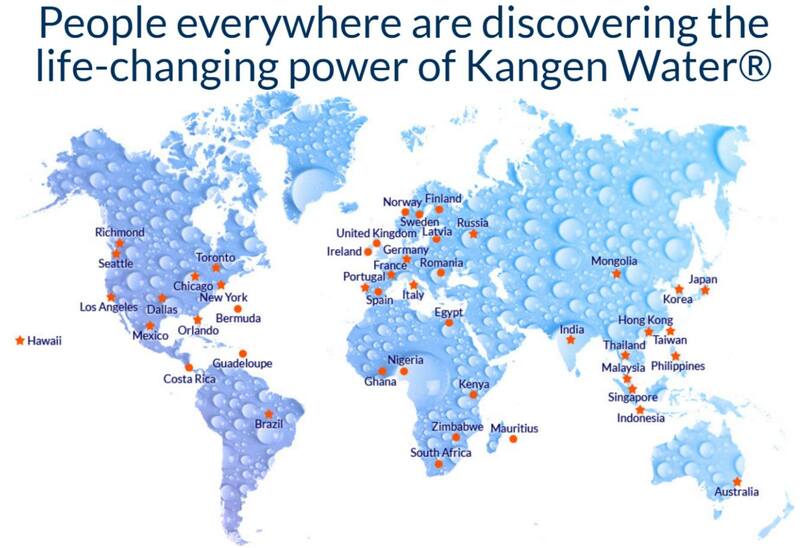 This FREE workshop is your opportunity to meet members of the movement, to watch the science behind Kangen water and even submit your own water samples for a comparison. I will be presenting personally and know for a fact that I would be doing you a disservice by not sharing this information with you. Use the contact form on my website to register for the FREE event, and expect a phone call as we go over numbers.